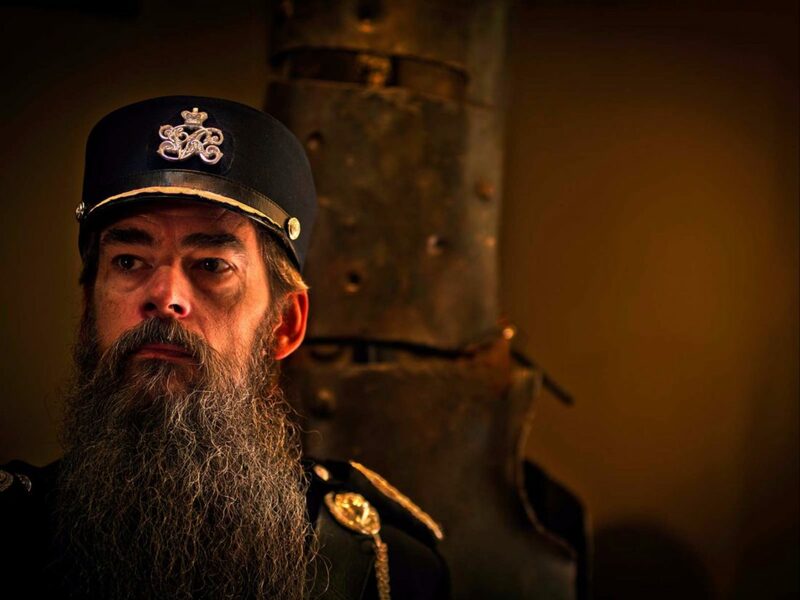 The Ned Kelly Vault is a permanent exhibition that brings together the largest collection of Kelly Gang articles and associated memorabilia in the world, preserving the history of Ned’s reign in the region. The Ned Kelly Vault is housed in the Sub-Treasury building, built in 1856, which was originally used for storing gold during the gold rush era. The Ned Kelly Vault presents a display of stories and various artefacts to ensure that the history is preserved for generations to come. This carefully researched and curated exhibition boasts rare items including, Ned Kelly’s death mask, Ned Kelly’s gun which he named ‘Betty’, the suit of armour worn by Mick Jagger in the 1970’s movie Ned Kelly, along with original photographs and documents. Entry to The Ned Kelly Vault is part of the Burke Museum ticket entry. It can be purchased from the Burke Museum or the Beechworth Visitor Information Centre.